For the 2017 taxe foncière, the maximum income levels based on 2016 income is €10,708 for the first family quotient unit (so this is the limit for a single person), and then €2,856 for all extra half units. 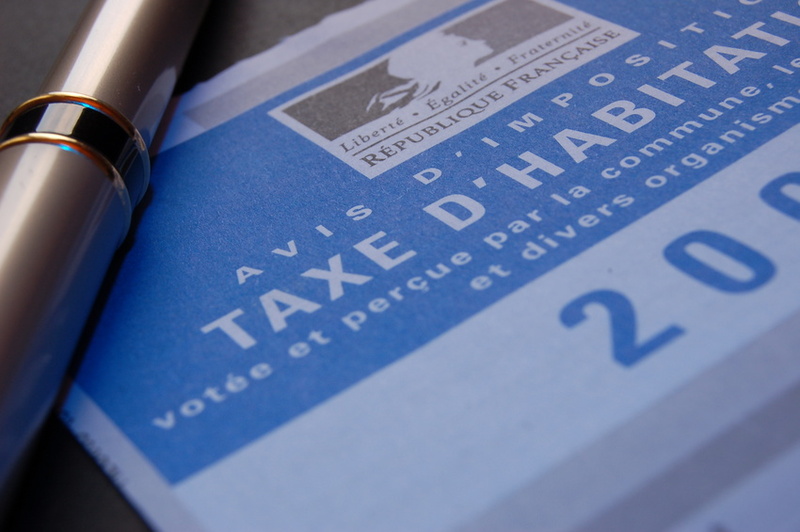 Taxe d’habitation is determined by local and county councils and is spent on community services by your local municipality. It is paid by the household living in the property on 1st January each year, whether it is an owner or tenant, or by the owner if vacant. The tax is based on a notional rental value for the property multiplied by the tax rate fixed in the locality. The rental value is assessed by the land registry (cadastre) to which you must send notification of any improvements or changes to the property within 90 days. It is possible to appeal against their decision, but the margins involved are generally small. There are various deductions available on the main home for people on very low incomes or with dependents. For example, three children would attract a discount of 35% of the average taxable value for the immediate area. These percentages can be further increased by 5%-10% per dependent if the municipality decrees. Also, a couple with three children would start to see further discounts of 1%-15% where their annual household income did not exceed a certain threshold (€10,708 for the first family quotient unit – so this is the limit for a single person – and then €2,856 for all extra half units) provided the valeur locative [the rental value according to the land registry] of the main home is below 130% of the average valeur locative in the area. For people aged over 60 or for widows/widowers (no age restriction) who occupy the property as their main home as at 1st January and who are not subject to wealth tax, if their net taxable income does not exceed €10,708 for a single occupant, or + €2,856 for each additional ‘half-part’, an exemption for taxe d’habitation is given. 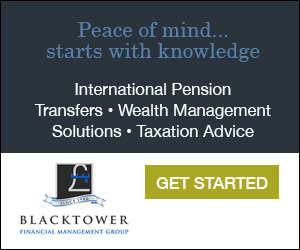 The 2016 taxable income is taken into account for calculating the exemption available against the 2017 taxe d’habitation. Taxe d’habitation also applies to mobile homes and caravans if they are the taxpayer’s main residence. The rate is €25 per square metre but is not payable if the surface area is less than four metres squared. Note that for both taxes, most exemptions apply to the main home, and as such will not apply if you are not French tax resident.